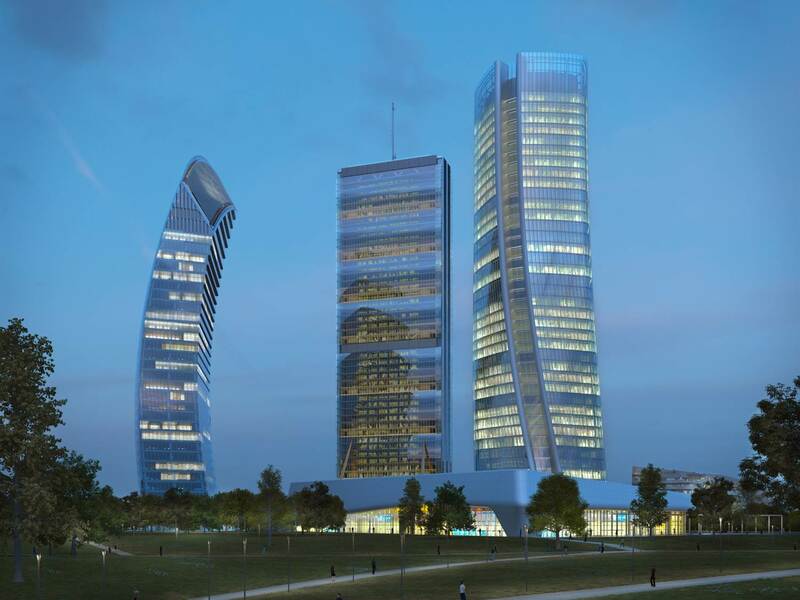 The Project is composed of around 365.000 sqm of mixed-use functions that comprise of three office towers, a shopping centre of around 140.000 sqm and a number of private residential buildings. The project also comprises of a series of restaurants and other auxiliary support facilities. The three towers share two underground parking floors together with a commercial centre located at the elevated ground level. The residential buildings on the fringes of the project site have completely independent circulation and access system. The project is designed by three architects of worldwide fame, Zaha Hadid, Arata Isozaki and Daniel Libeskind. Systematica is appointed by the developer, CityLife, to analyse the overall circulation and distribution system, study the parking system and explore shared parking schemes to distribute better vehicular flow and define appropriate parking revenue systems as well as carrying out a pedestrian flow analysis to simulate the future project conditions and identify any critical phenomena. 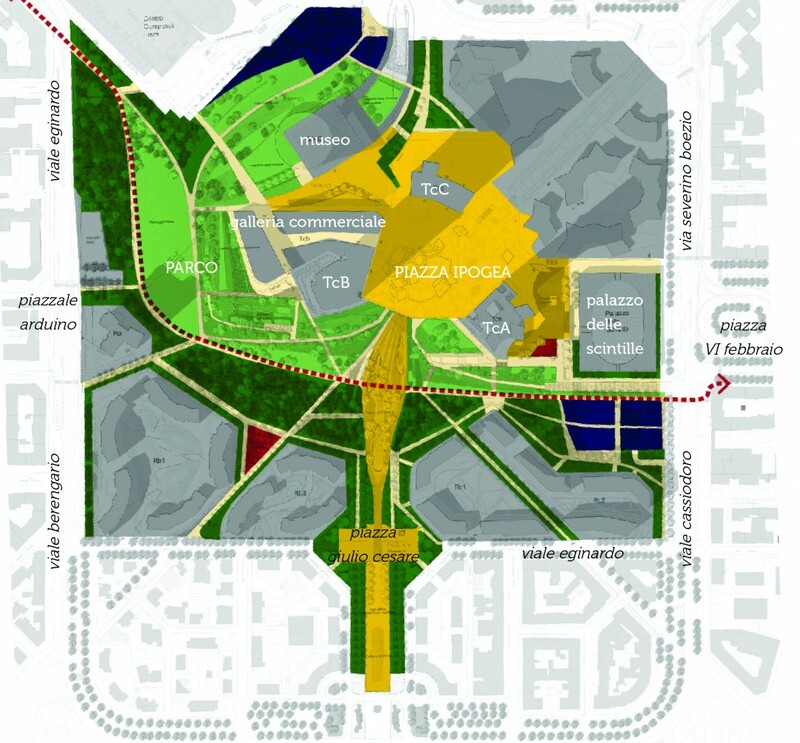 The main objective of the entire study is to understand the degree to which congestion situations, cross circulation, conflicting flows and any other overlap of flows could have on the general comfort level and on the project environment which should guarantee a high level of service for high-end commercial brands’ tenants and customers. The Parking study comprises of series of static analyses and traffic simulations to forecast the results of the various parking management schemes that the operator could adopt to regulate traffic flows during the day and to absorb excessive loads on weekends and during special occasions and festivities. The complexity of the parking structure is mainly due to the Project multiple users with varying mobility dynamics, profiles and peaks. The study entails complex parking demand estimates, shared parking benefits and schemes, peak load calculations and daily trip generation. All traffic-related assumptions and base-data are modelled through specialized software to assign traffic loads and volumes distribution on the external and internal network. 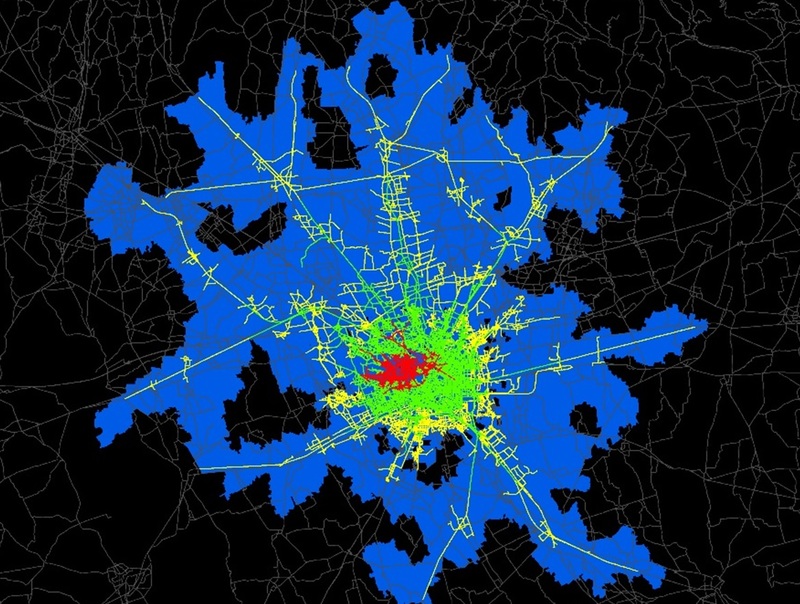 Furthermore, dynamic visualization of internal vehicular traffic is produced to show parking performance, in terms of vehicular flows, including queues at portals, gates, internal aisles and any critical phenomenon caused by imbalanced traffic flow distribution. 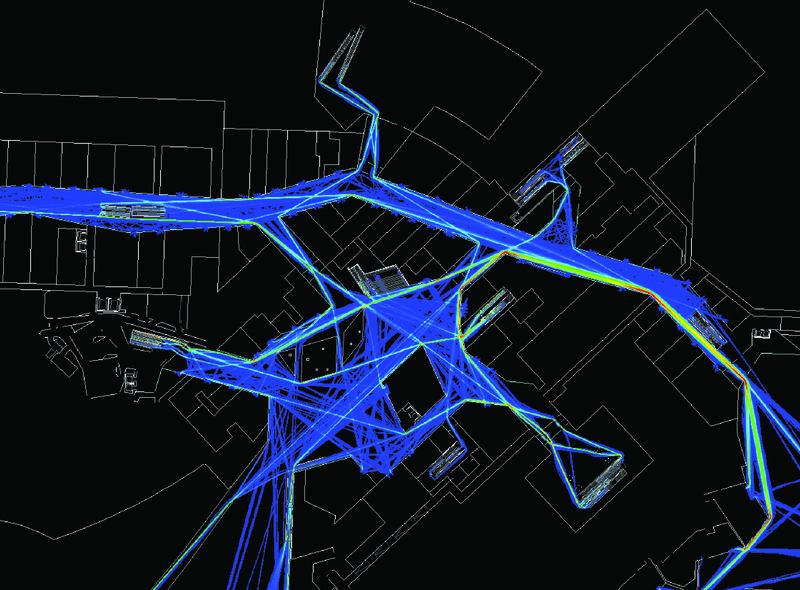 Pedestrian flow analysis concerns primarily the towers’ lobbies that witness high volumes of transiting pedestrians during peak hours, consisting mainly of office employees and visitors. 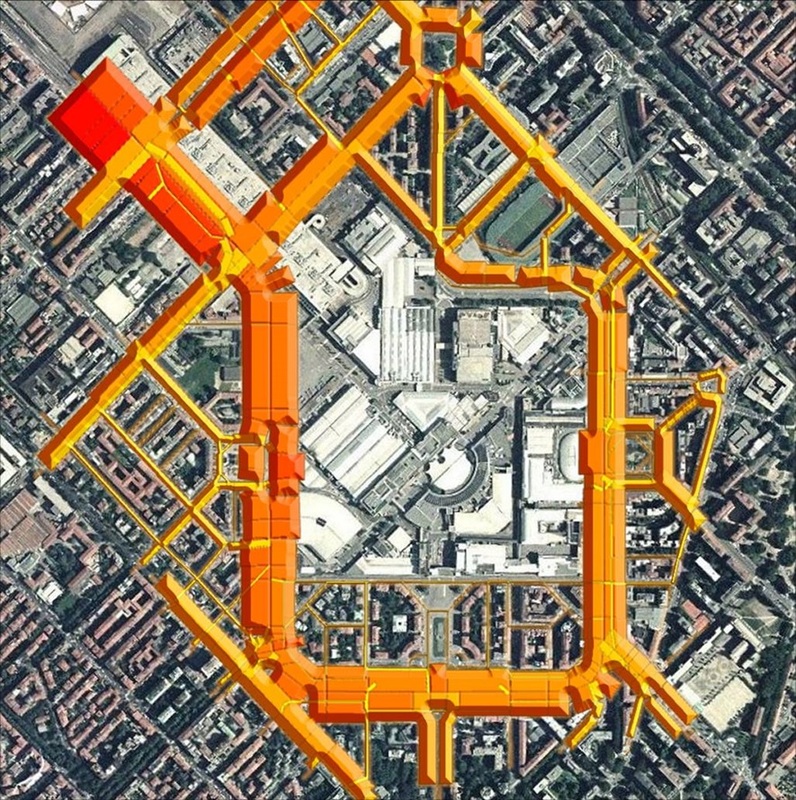 Results of traffic flow analyses contributes to the decision-making process concerning the various management policies, such as opening hours of the commercial centre, way finding, priority paths and connections between lobbies and parking floors, etc. 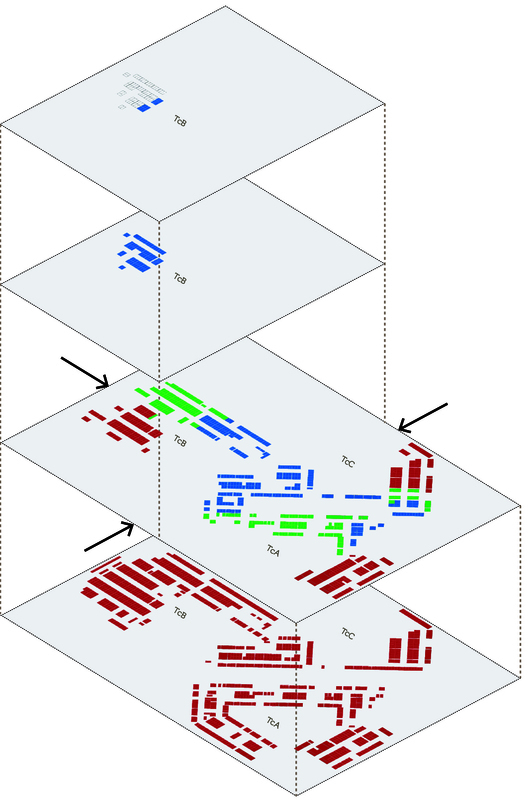 Furthermore, this study provides an immediate feedback on the variable performance of given spatial configurations, measured in terms of density (Level of Service), inconvenience and frustration levels. Said parameters are applied to waiting areas, passage spaces, transition and connecting devices (escalators, stairs, etc. ), especially where pedestrians flows and desire lines and preferred paths overlap causing discomfort and undesired conditions. A Multi-modal study is thoroughly undertaken to assess how congestion, cross circulation, and conflicting flows can harm the general comfort level and the project environment, designed to guarantee a high level of service for CityLife residents, tenants and customers.